Hi! I love looking at your photorealistic paintings and in my beginning painting class we are doing photorealistic paintings for our first project. I have become extremely frustrated with mine. My painting is of a couple desserts in aluminum tins with Cool Whip and a spoon. My biggest problem has been the tins. My teacher says it is about "painting shapes" but I do that and it looks bad - it doesn't look real. I am trying to get it right but I am really confused as to how to go about it. Any advice would be really appreciated, I feel like a failure at this. First of all, don't be so hard on yourself! Photorealism is hard to achieve for artists at any level, let alone beginners, so don't feel bad if you can't get it right the first time. It took me years of trial and error to be able to paint photorealistically. It takes practice, patience and persistence, but if you stick with it, you will notice improvement the more you paint. My best advice is for you to paint what you see. Try not to get caught up in thinking, "I am painting a tin," because then your brain will kick in and try to tell you what a tin "should" look like. Instead, look closely at your reference image and notice the colors and shapes (as your teacher says). Try to paint those colors and shapes exactly as you seen them. Observation is key if you want your paintings to look real. 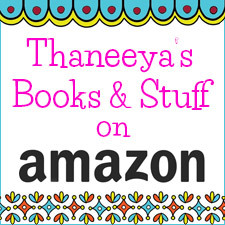 If you make a purchase via the links below I receive a small commission, which helps support this site. 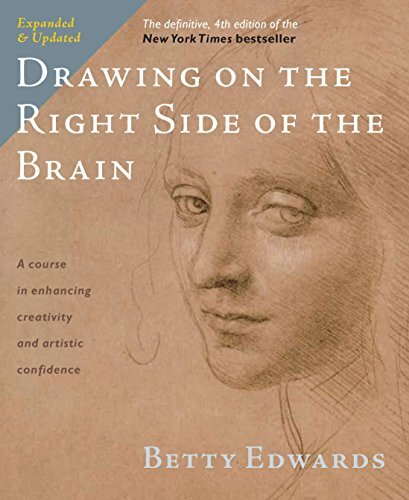 There is a book called Drawing on the Right Side of the Brain by Betty Edwards that teaches people how to draw what they see, instead of what they think they see. Although this book focuses on drawing, the concepts and exercises can help free the way you approach art-making and impact your painting as well. One last piece of advice I can give about painting photorealistically is to stress how important it is to transfer the image accurately, because the image transfer will set the blueprint for how the painting will turn out. On my site I discuss 3 main ways to transfer the image: using an art projector, using the grid method, and using transfer paper. Hope that helps. Try not to get discouraged - just enjoy the process as much as you can! Happy Painting!